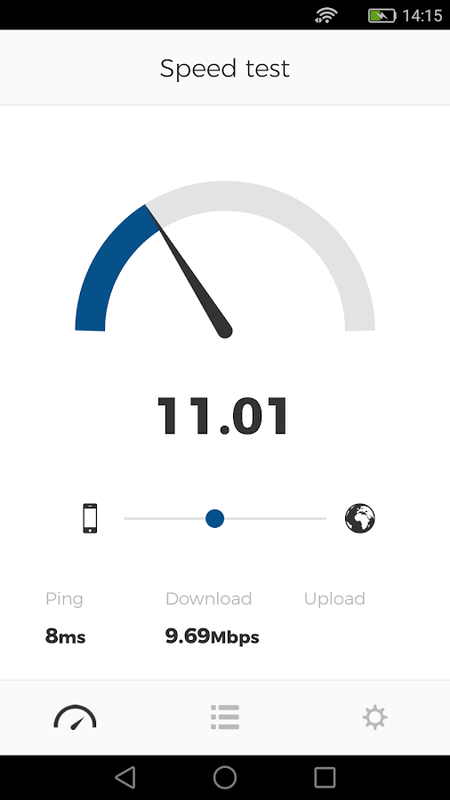 MyBroadband’s Speed Test app lets you test your Internet connectionin South Africa with a single tap. It is completely free to use,and ad-free. 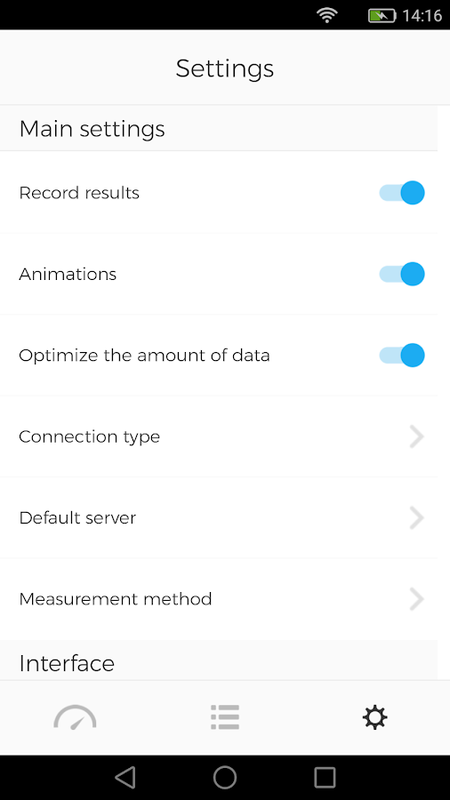 This easy-to-use app offers an accurate measurement ofyour download speed, upload speed, and latency. It is trusted bytelecoms companies and IT professionals throughout South Africa. -Test your download speed, upload speed, and latency. - Record andexport your speed test results. - See map locations of where youhave conducted speed tests. 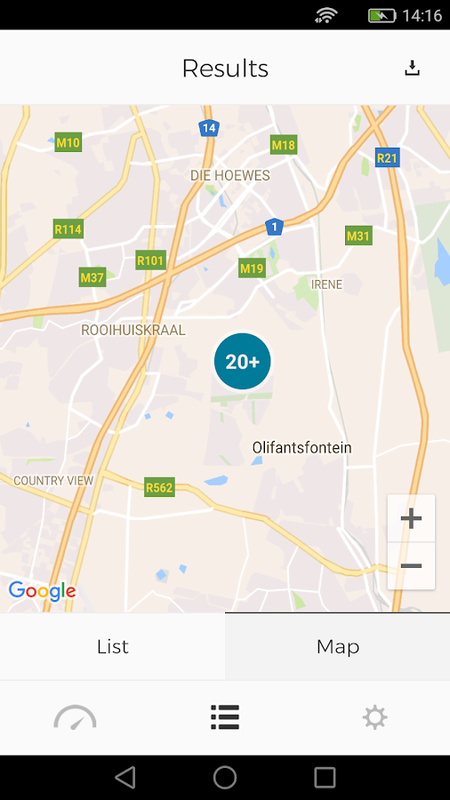 - Make a difference with your resultsby contributing to reports on the mobile networks in South Africa. The MyBroadband Forum and News app lets you to interact on theMyBroadband forums, and read all the latest tech and IT news. 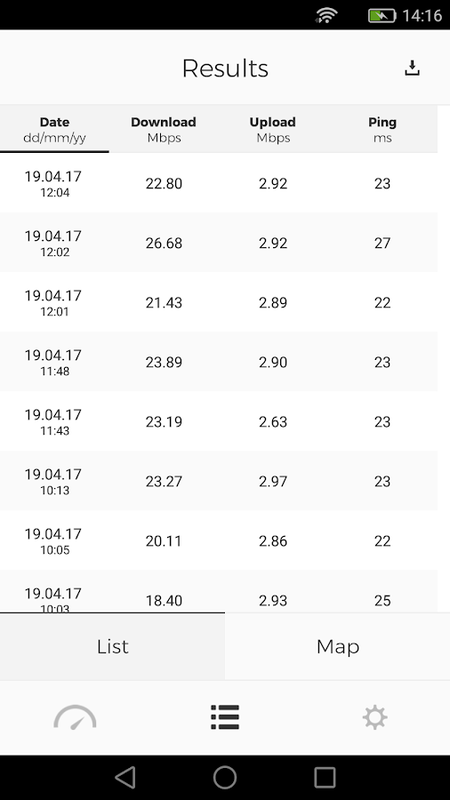 Internet Speed Meter is an Internet Speed and usage monitor foryour Android phone. Internet Speed Test can test speed for WiFi,GPRS, 2G , 3G , 4G.Features of Internet Speed Test🕒 Discover yourDownload, Upload and Ping 🕒 Test download speed (downlink).🕒 Testupload speed (uplink).🕒 Select the default server🕒 History ofresults speed test🕒 IP address display🕒 Share result on socialnetworks🕒 low demand on system resources🕒 Simple to understandSpeed TestIf you have any questions or suggestions on how we couldmake this Internet Speed Test app better, feel free to contact usvia email. Thank for download speed test app!